A Wiltshire based soldier has been awarded an MBE for his work with the Army supporting the UN’s work in Sudan. Maj Levi Ashley, who serves with 9 Regiment The Royal Logistic Corps based at Hullavington, has been commended for his work in planning the British contribution to the UN mission in South Sudan, known as Operation TRENTON. “I was overwhelmed and completely taken by surprise by the news I was to be honoured in such a way, for genuinely doing my job,” he said. Maj Ashley attended his investiture at Buckingham Palace with his wife Melanie, his twin boys and his mother, Dawn. He received his MBE from His Royal Highness, The Prince of Wales. 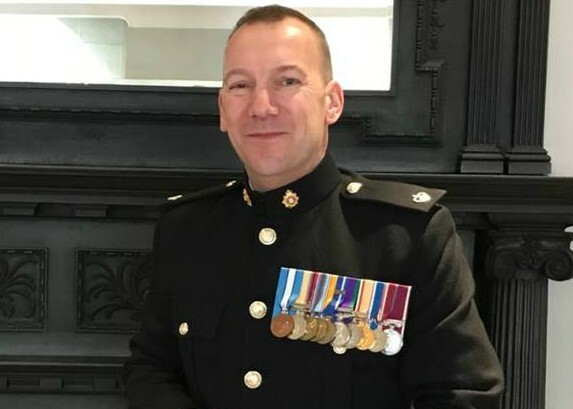 He joined the Army in 1987 as a Driver and has served worldwide on operations and exercises and reached the rank of Warrant Officer Class One before taking a commission in 2011. 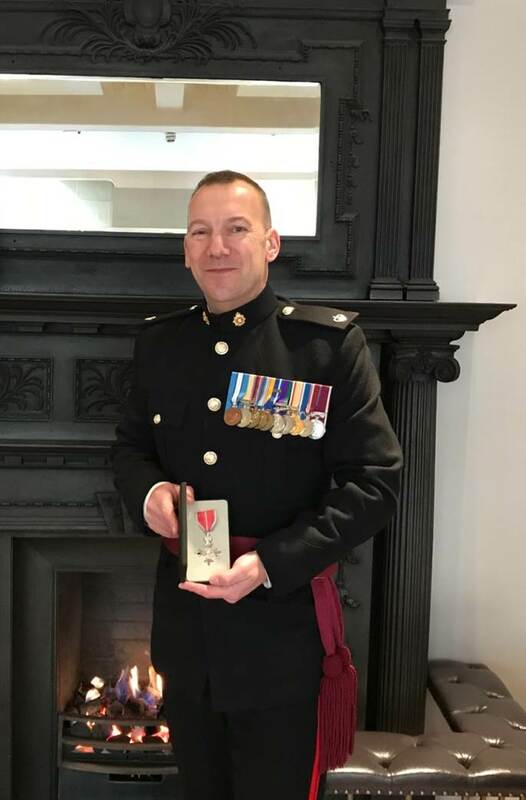 Maj Ashley remains at 9 Regt as an Officer Commanding of 84 Medical Supply Squadron, which provide a unique capability to British Defence and provide a continuous detachment of specialist soldiers to Op TRENTON. 9 Regt is the only Theatre Logistic Regiment within the British Army.